“E! 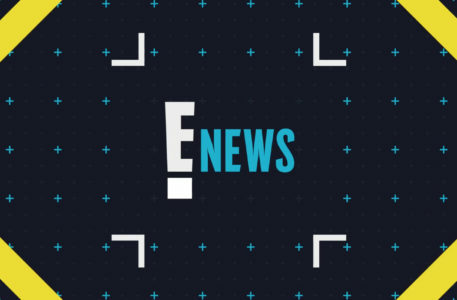 News,” the daily pop culture news program of NBCUniversal’s E! 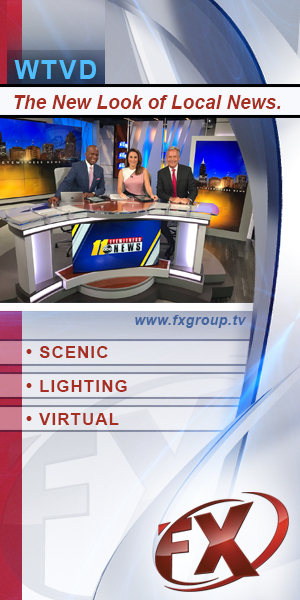 network, welcomed back former host Giuliana Rancic earlier this month, who worked on the program from 2005 to 2015. 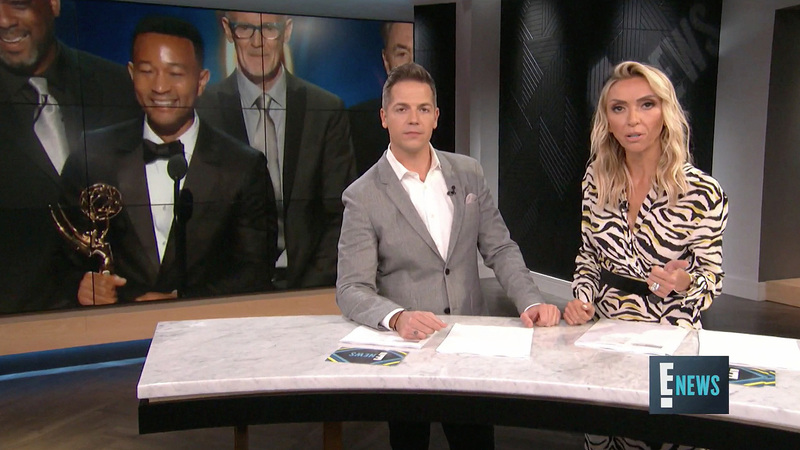 For the return, which pairs Rancic alongside Jason Kennedy, show production designer’s Catherine L. White and Dwayne Burgess updated the set’s primary anchor area with a new Carrera marble-topped desk. The standing-height desk is a similar shape to the previous design and includes polished brass and gloss black steel with fabrication by Jet Sets in Los Angeles. 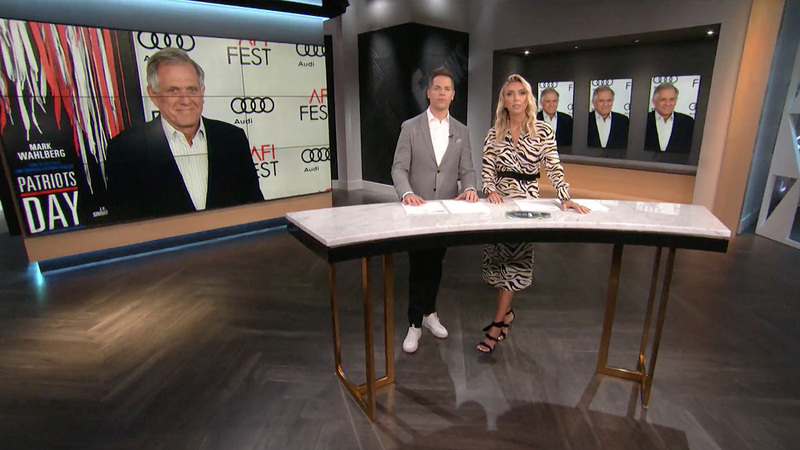 The overall set design for “E! News” dates to fall 2016 when White and Burgess overhauled the space, moving to a more interior focused look that tried to be grounded in a true sense of place. At the same time, the show debuted a motion graphics and identity system from LoyalKaspar which is still used today, however, slightly modified.